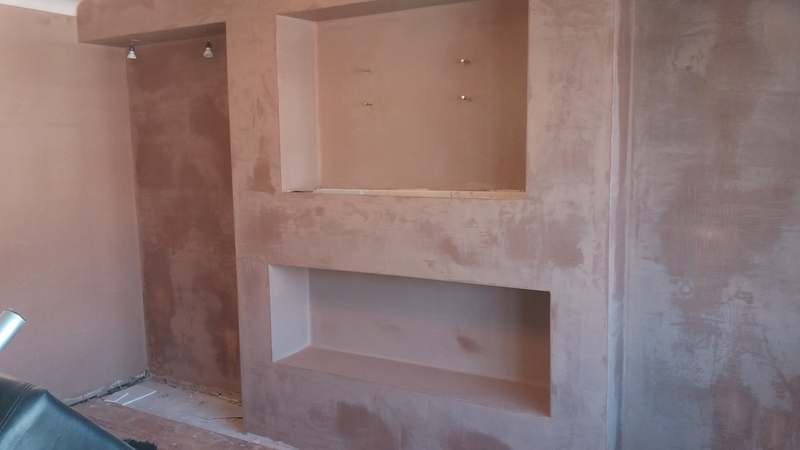 Adams Plastering has been established in Stafford for well over 10 years. From full houses to the smallest of ceilings we can provide a very competitive quote. We are clean and tidy and leave a professional finish. We have successfully skimmed over Artex and do reborading along with bathrooms, bedrooms, hall stairs and landing, kitchens, lounges, garage conversions along with some external rendering. Please don't hesitate to call me 0n 01785 605303 or mobile 07951216571.